When it comes to Star Wars-related army building, the Stormtroopers and their ilk get the lionshare of the attention—wait, wait, hold up. I already ran this review a month ago. 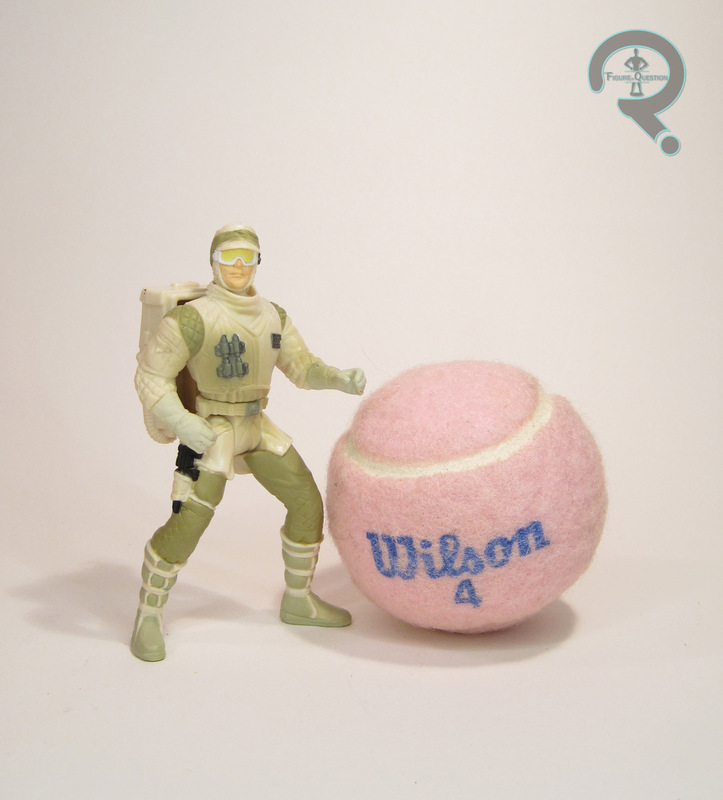 Ah, but you see, that was the Kenner Power of the Force II Hoth Rebel Soldier from 1997. 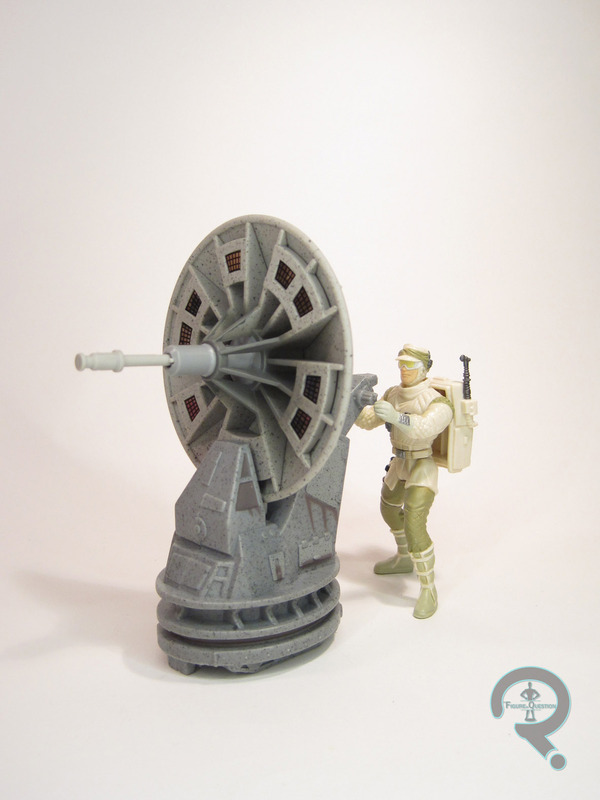 Today, I’m looking at the Kenner Power of the Force II Hoth Rebel Soldier from 1997…with Anti-Vehicle Laser cannon. That’s very different, and it should most certainly be treated as such. 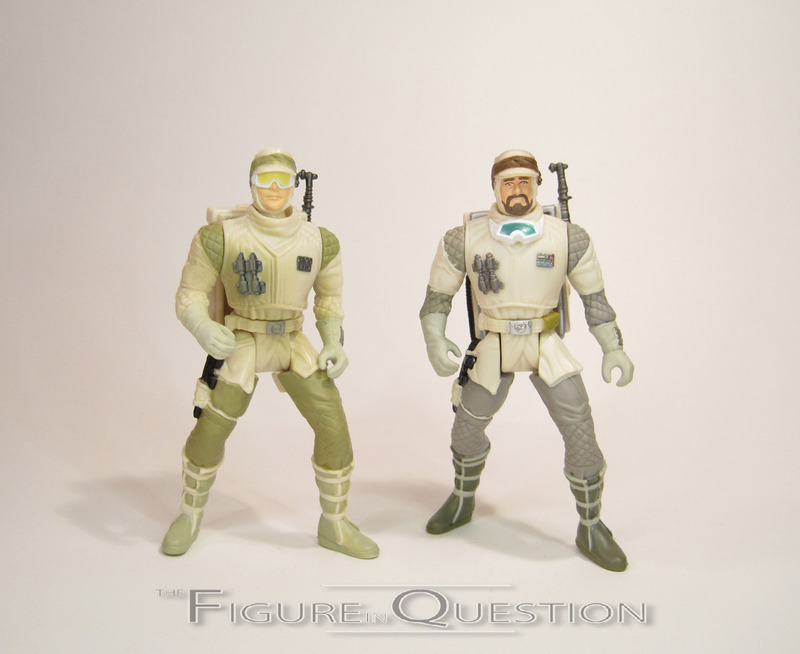 So, as the intro touched on, the Deluxe Hoth Rebel Soldier was released in 1997 as part of Kenner’s Power of the Force II line, specifically of the Deluxe variety. The initial Deluxe offerings were goofy non-canon variants on main characters, but by the time this guy came along, things had become more normalized. He stands 3 3/4 inches tall and he has 6 points of articulation. Not entirely surprisingly, this figure has a few parts in common with the standard Hoth Rebel Soldier I looked at last month. Specifically, these two share the same legs and pelvis. His upper torso and arms are also quite similar to the basic release, but the pose on the arms is a little less wide spread, and the torso lacks the goggles. Given the uniformed nature of the characters, it’s a fairly sensible re-use/similarity. The main change between the two figures is the head. Where the last figure had his goggles pulled off his face and a beard, this one has his goggles on and a clean shaven face. This aids him in being a little more generic than the other figure, and a bit more accurate to the Hoth Soldiers as a whole. Given how much more suited to army building this particular figure is, it’s actually a bit of a surprise he was the one in the deluxe set, rather than the other guy. The paintwork on this figure is another point of difference, which is actually a little bit surprising. This one is a fair bit more subdued than the basic release. It’s not quite as eye-catching, but the application is decent enough. 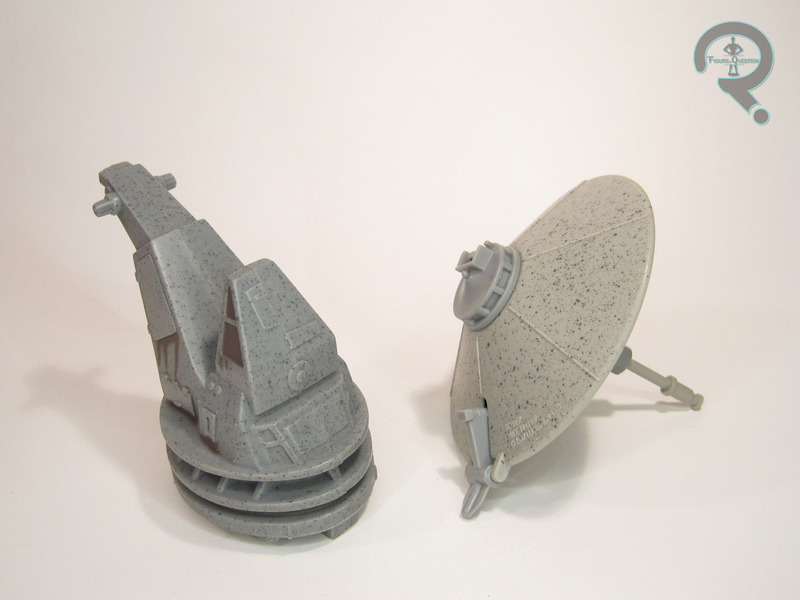 This Hoth Soldier included the same survival pack from the basic release (with a slightly tweaked paint to match the base figure), as well as the previously mentioned Anti-Vehicle Laser cannon. The cannon is decent enough, and good for scenery, I suppose, though it’s got the “exploding” effect that Kenner was so keen on for this line. In doing my usual background research for the basic Hoth Soldier, I was reminded of the existence of this figure, who I recalled always wanting to track down. He doesn’t really crop up as frequently as some of the other figures in this line, so I wasn’t sure how quickly I’d be able to find him. Fortunately, while I was visiting 2nd Chance Toys for my birthday, I found this guy in a stack of figures from a collection they’d just gotten in. Of the two Soldiers, this one’s my favorite, and I’m quite happy to have found him.